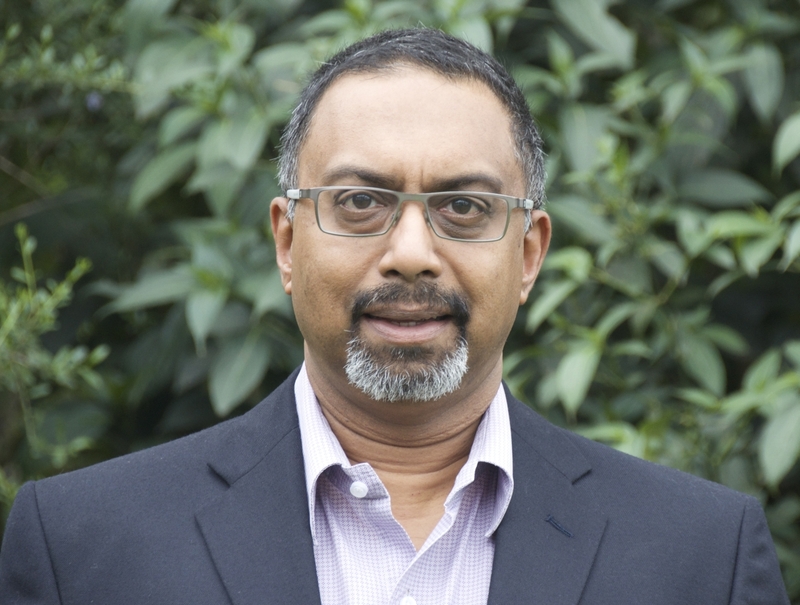 Africa needs to be smart about city planning and sustainability as it faces one of the fastest urbanisation rates in the world as well as challenges around climate change, says TC Chetty, South Africa country manager of the Royal Institution of Chartered Surveyors (RICS). Chetty made the remarks in a statement issued by RICS this week, ahead of the influential 2018 RICS Summit Africa event, set to take place on 30-31 May in Sandton Central, Johannesburg. The summit has entrenched itself as one of the main annual events on the global RICS calendar. This year’s RICS Summit Africa will follow the RICS Summit of the World Built Environment Forum, which takes place in London from 23-24 April. “With Africa’s billion-strong population seeking economic opportunities and better lifestyles in its cities, the pressure is on urban planners to create smarter and more sustainable urban environments. Greater demands are placed on resources such as water and electricity, but also on infrastructure around which cities are built,” adds Chetty. RICS Summit Africa will have more than 20 international and local speakers and panellists taking part in discussions at this year’s event. Speakers on the first panel on inclusive growth and sustainable development in Africa, include Siyabonga Gama, Group Chief Executive of Transnet – one of the largest port and rail operators on the continent; Alastair Herbertson, Director of the Emerging Africa Infrastructure Fund at Investec Asset Management; and, Sheila Galloway, Group CEO of Utho Group. 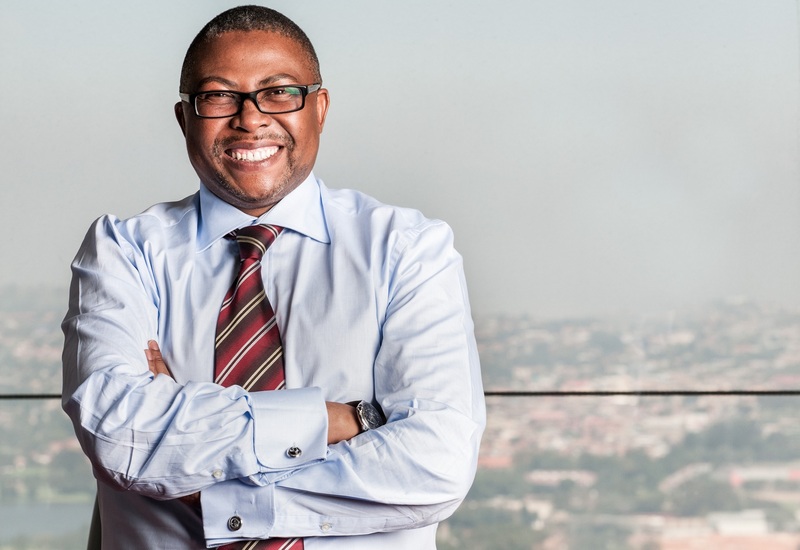 Siyabonga Gama, Group Chief Executive of Transnet, is one of the keynote speakers at the Royal Institution of Chartered Surveyors’ (RICS) Summit Africa in Sandton next month. Speakers on the second panel discussion include Adama Deen, Senior Advisor on Strategic Infrastructure Initiatives at the New Partnership for African Development (Nepad); Ana Hajduka, Founder and CEO of Africa Green Co; and, Linda Mabhena-Olagunju, Founder and Managing Director of DLO Energy Resource Group. They will look at scalable and sustainable infrastructure solutions to the continent’s power deficit, and how to power up Africa’s burgeoning cities. The trio will zone into flagship power infrastructure projects on the continent, including renewable solutions, micro grids and energy efficient design. They will also assess the role of city leaders, innovators and businesses in addressing Africa’s electricity challenges. Linda Mabhena-Olagunju, Founder and Managing Director of DLO Energy Resource Group. After a networking lunch at RICS Summit Africa, there will be several break-away group sessions focusing on smart cities, funding Africa’s infrastructure pipeline and on delivering world-class commercial real estate in Africa. John Tanui, CEO of Kenya’s Konza Technopolis Development Authority is a confirmed speaker on the session that will showcase some of Africa’s smartest cities. Confirmed speakers in the break-away sessions on funding Africa’s infrastructure pipeline, include Rockson Kwesi Dogbegah, Vice President of the Chartered Institute of Building Africa and Executive Chairman of Berock Ventures Limited; Sheila Kaijuka, Founding Partner of Ridge Consulting; Ivan Cornet, Managing Partner of Latitude Five; and, Helen Botes, CEO of the Joburg Property Company. Dogbegah, Kaijuka and Cornet will zone into improved approaches to project feasibility in Africa, while Botes will look at public private partnerships (PPPs) and attracting Foreign Direct Investment (FDI) into African infrastructure projects. The third break-away group, discussing the delivery of world class commercial real estate in Africa, will look into strategic commercial real estate developments as well as on optimising real estate costs. Speakers in the sessions include Susan Turner, Managing Director of Knight Frank South Africa; Adeniyi Adeleye, Head of Real Estate Finance for West Africa at Stanbic IBTC Capital; SF van der Linde, Client Director for Property at Aurecon Our African City; Andrew Mason, Director of Projects at Tsebo Facilities Solutions; and, Jemil Dawodu, Nigeria Managing Director of JHI Properties/Cushman & Wakefield Excellerate. After the break-away group sessions, Mark Walley, RICS’ Regional Managing Director for Europe, Middle-East and Africa, will present an update on the RICS Strategy in Sub-Saharan Africa. He will be followed by RICS Summit Africa keynote speaker Stephen Ola Jagun, Managing Partner at Jagun Associates. Jagun will speak on embedding sustainable facilities management practices in African commercial real estate. 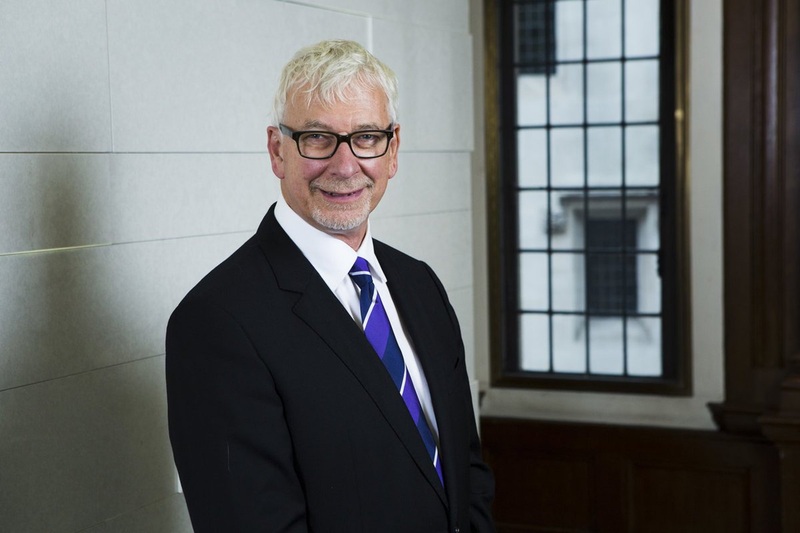 RICS’ global leadership team set to attend and address the summit this year, includes President of RICS, John Hughes (FRICS), who is founding partner of Toronto-based Hemson Consulting Ltd; and, Sean Tompkins, CEO of RICS. The 2018 RICS Summit Africa will conclude with a closing keynote panel, titled ‘a future-facing Africa’. Speakers on the panel include Liz Whitehouse, Managing Director of Africa House; and, Tom Mundy, head of JLL’s Sub Saharan African Advisory group, based out of Johannesburg. The International Facilities Management Association is a supporter of RICS Summit Africa again this year. As part of the event, a Technical Tour and opening Gala Dinner takes place on 30 May, while the full-day conference takes place the following day. 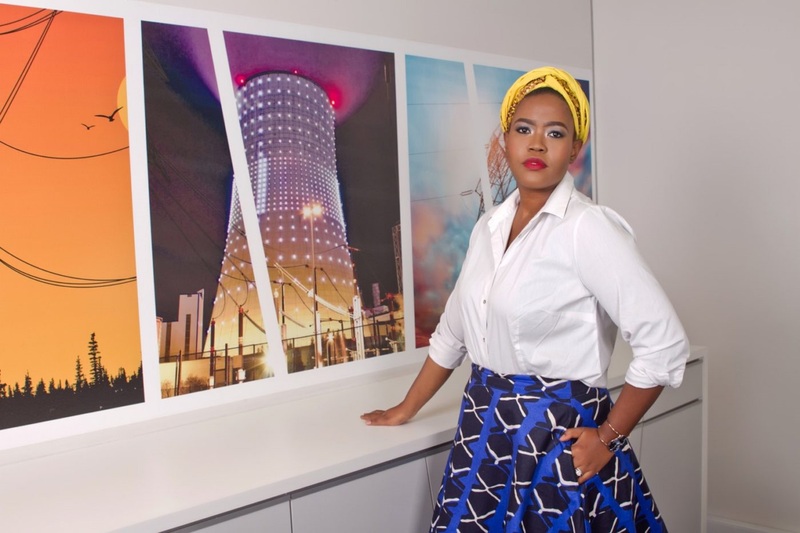 The conference is set for Sun International’s Maslow Hotel in Sandton Central – South Africa and the continent’s financial hub.